We provide the very best eye care to you and your family at each and every visit to our practice. We utilize state-of-the-art instrumentation and procedures to contribute to a lifetime of healthy eyes and excellent vision. We strive to treat each patient to our practice with the utmost respect and courtesy. Opsin is a protein found in the photoreceptor cells in retinal tissue of the eye.This photo-reactive protein changes photons of light into electrical signals which are then transmitted to the brain via the optic nerve.In essence, opsin proteins change light into sight! Our eye care clinic specializes in caring for all your vision needs. We handle everything from eye exams and contact lenses, to the diagnosis, treatment and management of glaucoma and other retinal disease. By staying current with the latest developments in eye care, prescription lenses, contact lens technology, and advanced diagnostic instrumentation, our doctors can provide you with the products and services today—and in the years to come. Our optometrists provide comprehensive eye care to patients of all ages. We also diagnose, treat and/or manage a wide range of conditions such as glaucoma, the diabetic eye, dry eye and macular degeneration. Early identification of a child’s vision problem is crucial. Schedule an appointment with one of our optometrists to see how we can help you get the best prescription for your eyes. Dr. McAleese was born and raised in New York City. After graduating from Chaminade High School in Mineola, Long Island, Dr. McAleese attended Hofstra University in Hempstead, Long Island, and Wagner College in Staten Island, New York. Dr. McAleese went on to enroll at the Pennsylvania College of Optometry in Philadelphia, PA. After completing externships at sites located in Pennsylvania, New York, and Connecticut, Dr. McAleese received his doctorate in optometry in 1988. Dr. McAleese has practiced in Monmouth County since 1989, and currently operates Opsin Eye Care at locations in Oakhurst, Freehold, and Howell. 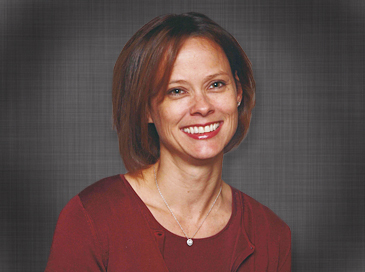 Dr. McAleese is a nationally recognized speaker and is a consultant for Alcon, Carl Zeiss Meditec, and LiquidEHR. Dr. McAleese currently resides in Middlesex County with his wife Evelyn, and three daughters, Nicole, Brianna, and Courtney. 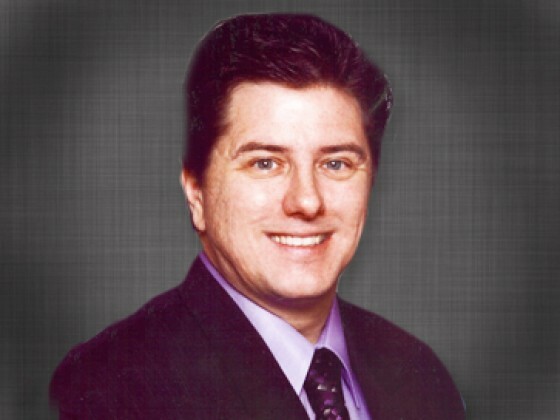 Dr. Robert Johnston was born in Maywood , NJ and is a lifelong resident. After graduating from Hackensack High School , Dr. Johnston attended Duke University in Durham , NC . Dr. Johnston went on to enroll at the SUNY College of Optometry in mid-town Manhattan . After completing externships at OMNI Eye Services in Iselin , NJ and at the Baltimore VA Hospital, Dr. Johnston received his Doctorate of Optometry in 1996. 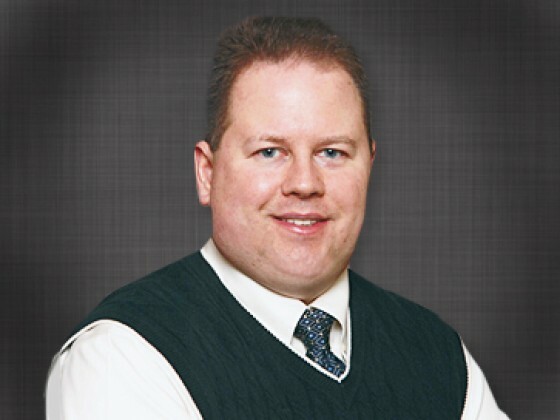 Dr. Johnston has been practicing in Monmouth County since 1996, and currently practices at the Opsin Eye Care location in Freehold at Adelphia Plaza. Dr. Johnston currently resides in Monmouth County with his wife Hedy and their two daughters, Amy and Samantha. Dr. Schubel was born in Neptune, New Jersey and has spent most of her life in the central New Jersey area. After graduating from Ocean Township High School, Dr. Schubel attended Trenton State College in Ewing, New Jersey. Dr. Schubel went on to enroll in the Southern College of Optometry in Memphis, TN. After completing externships at a comanagement facility in Towson, MD and a private practice in Oakhurst, NJ, Dr. Schubel received her doctorate in optometry in 1999. Dr. Schubel practices at the Opsin Eye Care location in Oakhurst at the Orchard Plaza. Dr. Schubel currently resides in Monmouth County with her husband Brian and their two daughters, Samantha and Sydney. 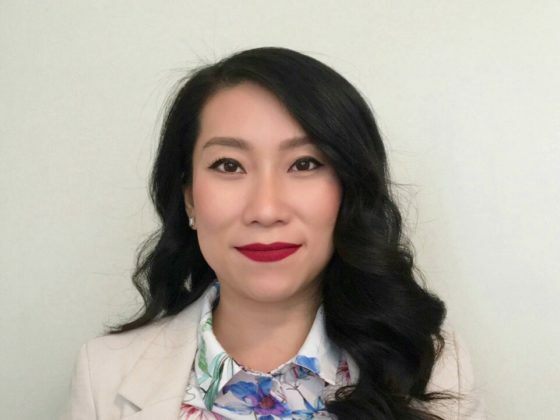 Dr. Zhang grew up in central NJ and graduated from J.P. Stevens High School. She attended Rutgers University and received a Bachelor’s degree in Biological Sciences and Psychology. Dr. Zhang then attended the Pennsylvania College of Optometry and received her doctorate in optometry in 2012. 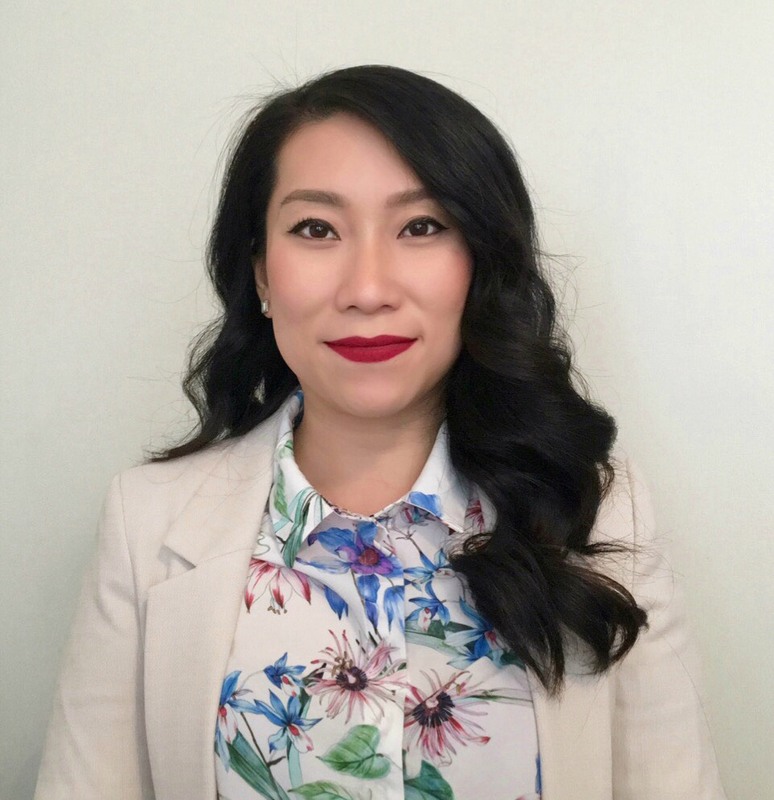 She has completed rotations in Ocular Disease at the VA hospital in Lyons, NJ and Specialty Contact Lenses at The Eye Institute in Pennsylvania.